Jio Reaction: Vodafone Gives 100% Cashback; BSNL 4G Cross 20 Mbps! Jio's stunning plans have compelled Vodafone to launch plans with 100% cashback. 2 Where Is This Offer Applicable? 3 What Will I Get With These Recharges? 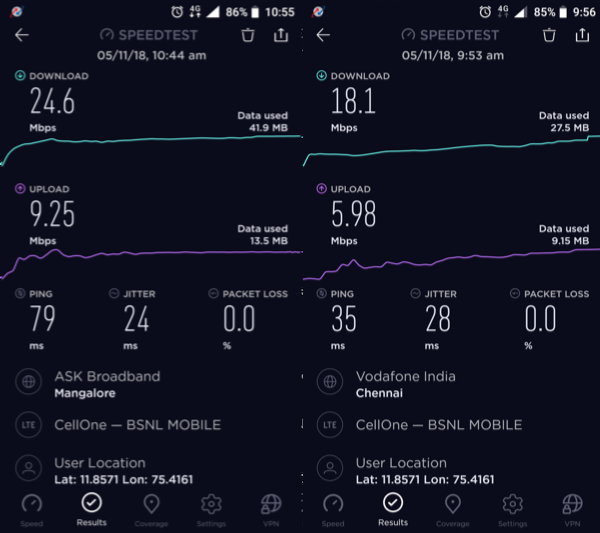 Are you using BSNL’s 4G? Do let us know your experience, by commenting right here!